We have discussed at some length the necessity of having an online presence in today’s marketplace. In fact, since your company website is fundamentally going to be the heart of your marketing campaign, I’ll presume that you’ve already taken that step. Today, I would like to focus on one specific element “Law Firm Video Marketing” that you can add to your site that will really help you to stay ahead of the curve. It will also work to generate the traffic that you need to consistently get new clients for your firm. I’m talking about video marketing for a law firm. I’ll show you how an initial expenditure of time can pay you continual dividends and share some tips and advice for those who haven’t considered this notion before. If you didn’t know already, the world’s leading video-sharing website, YouTube, is the second largest search engine and processes more than 30 billion searches per month. People are watching videos. A lot of videos. You’re really missing out if you haven’t tapped into this marketing channel yet. A video when used in tandem with other marketing strategies, could spell bliss for your law firm. Okay, so now you have some awareness of the importance of video, but what if you don’t have a lot of time or expertise. It’s possible that many of you don’t have the time to even consider this option, and wouldn’t really know where to start if you did. Well, don’t worry, I have a video you can watch! And some helpful tips we can look at now. They say a picture is worth a thousand words, so how many is a 1-minute video worth? It’s going to be worth more than words to you. It’s going to be worth the time you can save on marketing efforts, and it’s going to be worth the profit you reap from the clients you connect with through this medium. This is invaluable for kick-starting a more authentic relationship with your prospective clients. 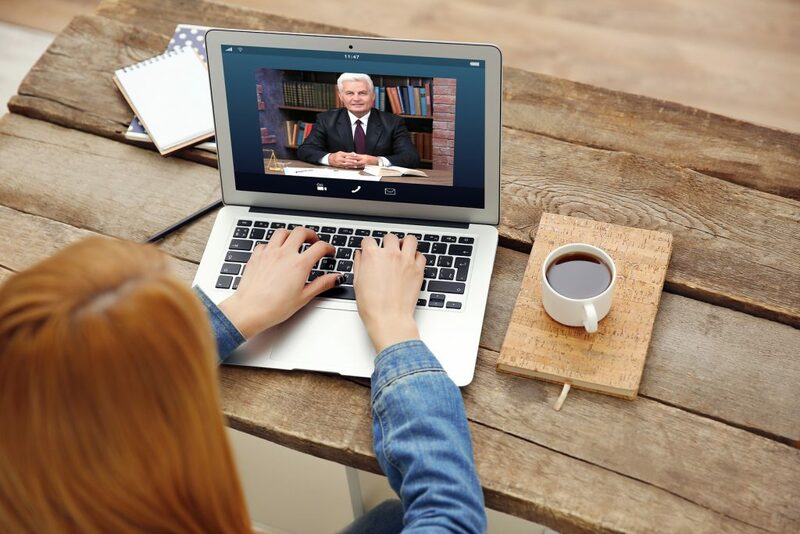 Seeing you on video gives them an opportunity to get that sense of you who you are, and connect with you in a way that is deeper than they can with the written word. You will be establishing your persona to your prospects, which is a perfect way of building a connection with them. Speaking of the written word, have you noticed how much is out there? This is one reason why more and more people are watching the video and one reason why I keep these posts to a reasonable length. There’s only so much we can take before we start to shut off, our eyes glaze over and…..click, they’re gone! A video cuts right through this problem and keeps your viewer engaged. People turn to videos especially when they want to learn about a subject that they don’t know about. 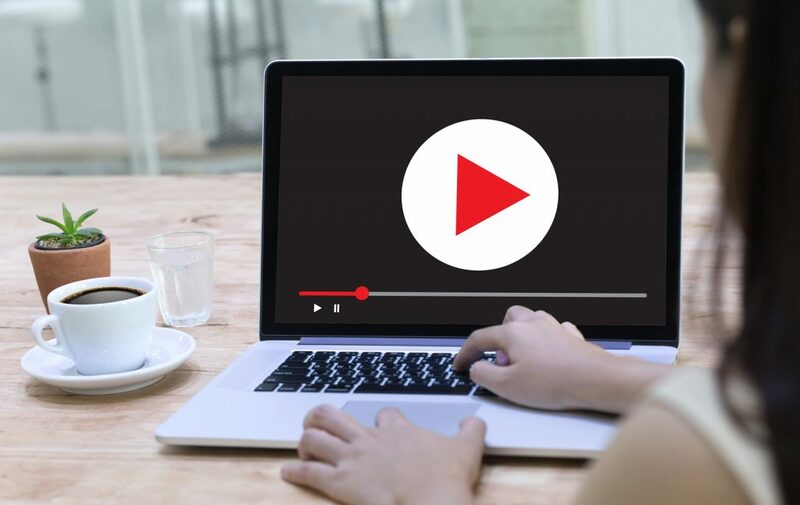 This is why a video on the type of law that you practice or advice on the variety of subjects pertaining to common issues people have could really generate a high volume of traffic and leads for your business. If you simply don’t have the time nor the inclination to make your videos yourself, tap into your marketing budget and hire a professional to do the job. They will come with their expertise and equipment and guide you through the process to create what you need. All you need to do is dress well, (no pinstripes) and be receptive to coaching. I would recommend putting together your own script beforehand, and concentrate on telling a story that is helpful to your audience, is benefit driven or offering some value, and as always, is speaking to your target audience. Your ultimate goal should be to create high quality and engaging videos. Make a cinematic or theatrical video if you feel that is what is needed to communicate your law firm value to prospective customers. If you plan on making video production more of a fixture in your marketing campaign, I recommend utilizing the valuable information found here and having a watch of this video. I cannot emphasize this point further. Quality attracts quality. You cannot attract high quality and high net worth clients when you put forth low-quality videos. Sometimes it’s not even about what you are selling but how you sell it. The true mark of an effective law firm video marketing strategy is the ability to base content with a data-driven approach. It might be counterproductive to try to convince prospects of your legal prowess while presenting sheer assumptions to them. Base your video content on well-researched facts, figures, and assertions that from authoritative sources. So there you go. We have established why it is quintessential to leverage on a marketing video for your law firm. The video is important, we know that now, and it doesn’t have to become a new hobby. There is great potential for you with this medium, and I highly encourage you to explore it. Got a comment or question? Please share it below, or contact me anytime!